Positive: Elegant design; very good display; remarkable sound system; powerful quad-core chip; pretty good camera; good autonomy. Negative: Somewhat thick and heavy. Despite the rise in demand for smaller tablets in the range of 7-8 inches, there aren't many devices made with this in mind. 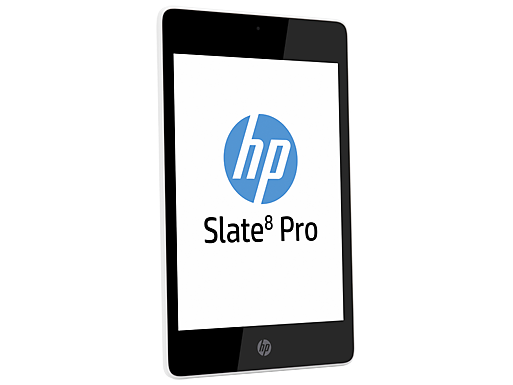 HP is one of the few looking to penetrate this market with its new HP Slate 8 Pro. 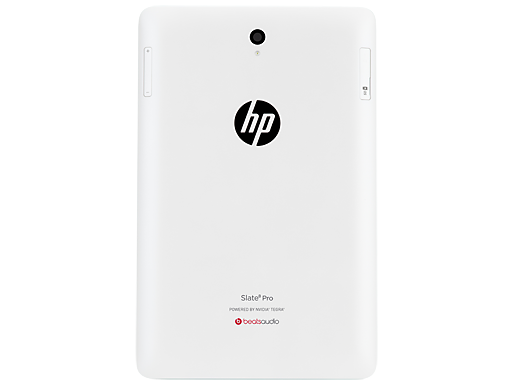 The snow white finish on the body of the tablet certainly adds sleekness and style to its design. 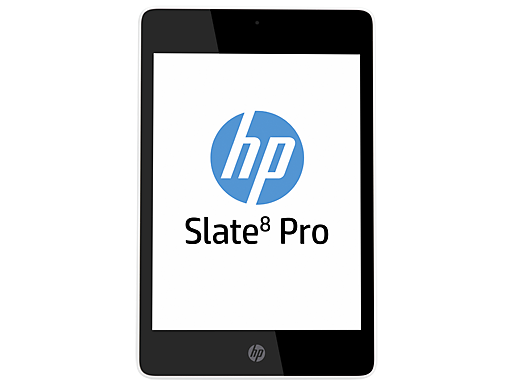 HP has been known for good designs the HP Slate 8 Pro is no exception. Not only is it easy on the eyes, the overall build is well made with no creaky or soft parts to note. The 8 inch display is not too shabby. With a resolution of 1600 by 1200, it makes reading pleasant and HD movies enjoyable. The Tegra 4 processor is quite good, ensuring that games can be played smoothly. However, with only 1 GB of RAM, users can expect to experience some hiccups when turning on the device, waking up from sleep and starting heavy applications. 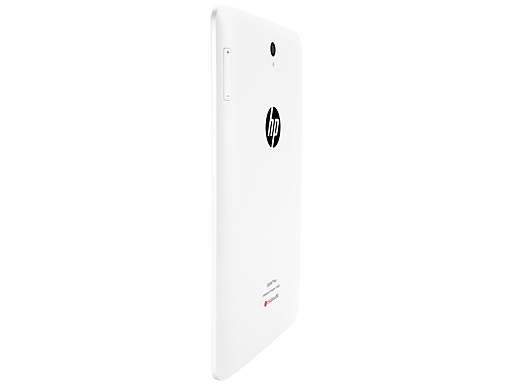 It comes with 16 GB of internal memory which can be upgraded with an external micro SD card. 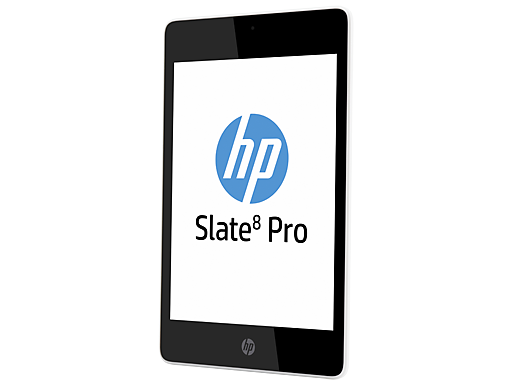 In short, HP's attempt at the small tablet business is pretty good. Of course there are some imperfections here and there, but no device is perfect. 85.83%: This is a good rating above average. Nevertheless you should not forget, that 10-15% of all notebook-models get a better rating.